Provide a global forum for women entrepreneurs in the law to connect with each other, current and prospective clients, referral sources, and other strategic partners for the purposes of networking, education, sharing work and developing mutually beneficial relationships. 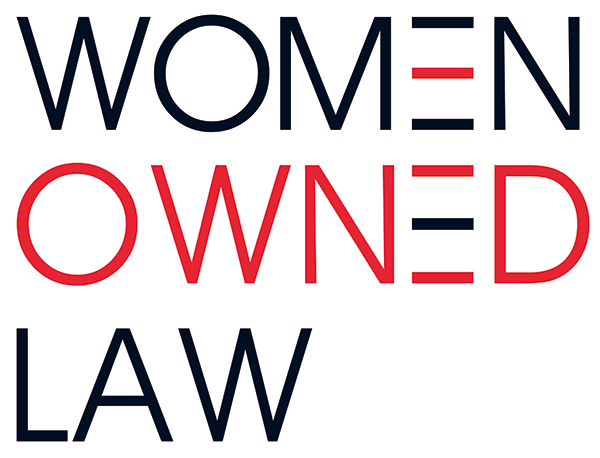 Raise the profile and increase the visibility of Women Owned Law, its members and other women owned law and legal services firms to improve client access to the full spectrum of women owned law and legal services firms and to increase access to new business opportunities for such firms. Engage in advocacy that supports the goals of WOL member firms and entrepreneurs. Provide opportunities for early stage, growing, and established women owned law and legal services firms to access education, programing and other resources needed to start, build and grow successful business enterprises. Invest in leadership and operational management that provides a stable centralized infrastructure that supports centralized and decentralized activities that evolve with the growth and needs of WOL and its membership. As a member of WOL, the first place I looked to find a real estate attorney to review a commercial lease was the WOL database. With a few clicks, I found Christine (Christy) Deutsch, a seasoned real estate attorney and former big law partner who started her own real estate boutique firm a few years ago. From my first phone call through the inking of the deal, Christy provided white glove service at a very reasonable rate. Christy is without a doubt an expert in her field and we could not have been more pleased with her representation. Thanks WOL for giving us access to such a great advocate.